Whatever your reason for seeking out self-storage – storing valuables between a move, keeping excess inventory or just clearing out clutter – you want the peace of mind knowing your belongings are protected. Storage unit insurance provides that comfort by covering the cost of your valuables, both for commercial storage and personal storage. Do you need storage insurance? If you are a homeowner or renter you may already have some coverage for your stored items if you have homeowner or tenant insurance. Read through your policy to understand what is covered, any policy exclusions, deductibles and coverage limits. 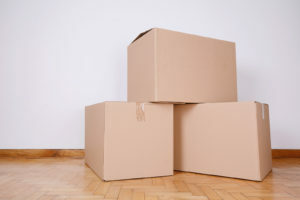 Even with your current policy, you may want to purchase additional storage unit insurance. What does storage unit insurance cover? 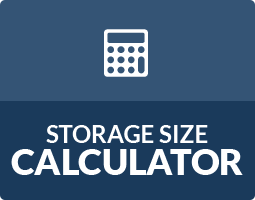 How much does storage insurance cost? How much will it cover? Again, the answer will depend on your policy. Most policies will have a deductible and cover up to a certain amount. The higher your coverage, the more you will pay for your monthly premium. Insurance is great to have, but there are a few things to keep in mind that will limit the risk of damage. 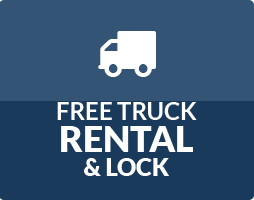 First, ensure that your items are locked in your unit. A disk or cylinder lock provides the highest level of security. Be smart about how you store items. Use pallets or shelves to keep things off the ground and cover with plastic sheets to protect against moisture and dust. Keep in mind that extremely valuable items might not be the best self-storage candidates. You should also never store flammable or hazardous materials. 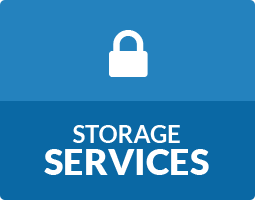 Are you interested in learning more about our storage insurance? Talk to the storage experts onsite at our storage facility in Jonesboro, GA and Decatur, GA on Flat Shoals Pkwy and Panthersville Rd!